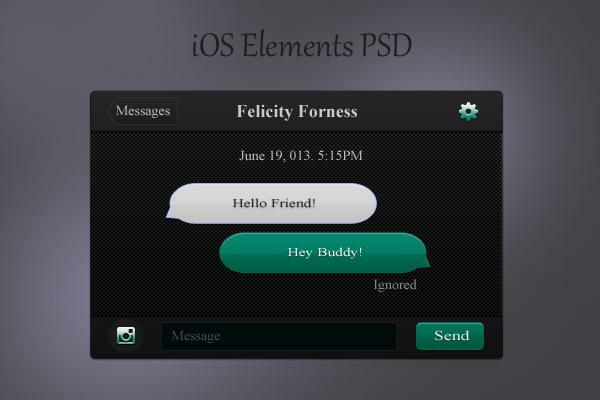 I Have Come Up With Another High Resolution “iOS Elements” Absolutely Free For Your Web Work. You Only Need To Download And Use It Where Ever Required. Don’t Forget To Leave Suggestions, Views And Thoughts As They Are Always Welcome.